The search found 18 results in 0.008 seconds. The CGIAR Big Data Platform democratizes decades of agricultural data empowering analysts, statisticians, programmers and more to mine information for trends and quirks, and develop rapid, accurate and compelling recommendations for farmers, researchers and policymakers. The CGIAR Platform for Big Data in Agriculture will be a global leader in this effort. It aims to positively disrupt agricultural research, helping to generate impactful big data innovations that can revolutionize farming in developing countries. In European countries, the cultivation of fertigated crops experience scarcity of water, and the intensity of cultivation poses significant risks to water quality. The main objective of the FERTINNOWA thematic network is to create a meta-knowledge database on innovative technologies and practices for fertigation of horticultural crops. SolACE's overarching goal is to help European agriculture facing the challenge to deal with more frequent combined limitations of water and nutrients in the coming decades, through the design of novel crop genotypes and agroecosystem management innovations to improve water and nutrient (i.e. N and P) use efficiency. 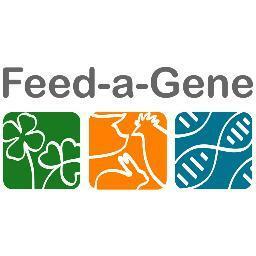 This aim of IMAGE is to enhance the use of genetic collections and to upgrade animal gene bank management. 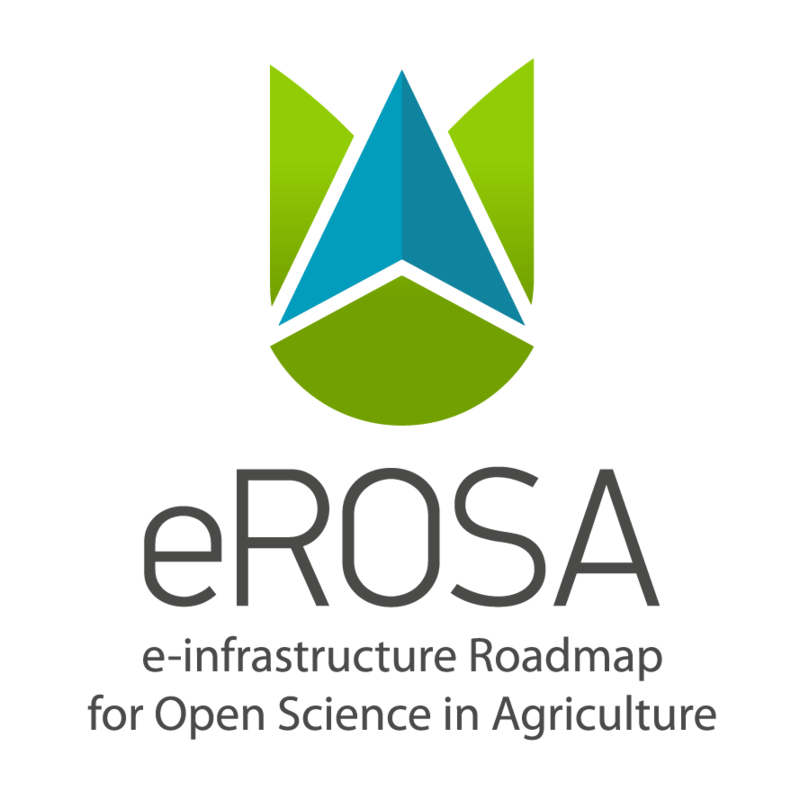 IMAGE will better exploit DNA information and develop methodologies, biotechnologies, and bioinformatics for rationalising animal genetic resources.